His is a sensationally anointed black American gospel singer, transforming lives with his Holy Spirit filled songs. 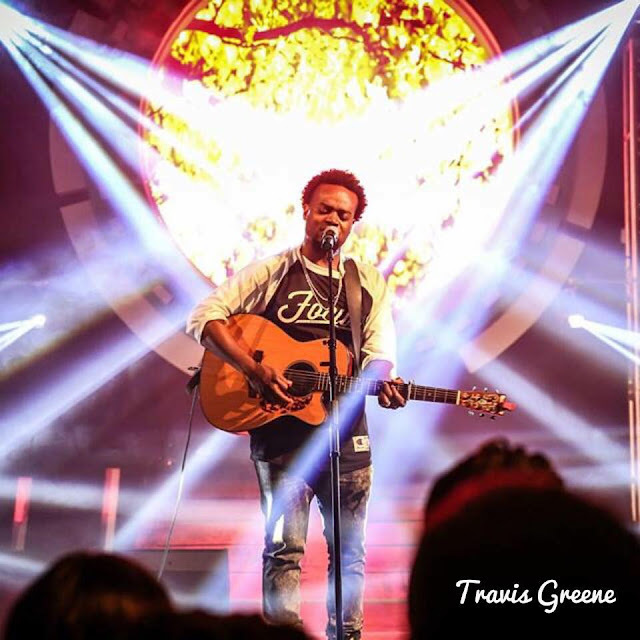 Travis Greene has revealed that he has accepted an invitation to perform at the inauguration of Donald Trump. He posted a video on his Facebook page saying: " I am overwhelmed by the favour and love of our Lord, Jesus Christ …” He went on to say the past couple of years, the doors Jesus had opened for him had blown his mind. "One of those doors was an invitation next week to the inaugural ball to Washington DC. 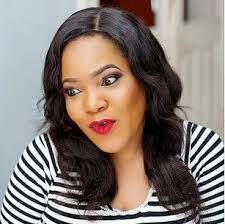 "After much prayer, deliberation and soul searching - I literally spoke to most of my spiritual advisers through out the country - it was an overwhelming ‘go’. That's what they told me, that they believed this was the will of God." This was because in the Bible, God gave His servants access to power, so they could speak to Kings they agreed and disagreed with. He did not want to sit back and complain, but to take the "light of Jesus" into the culture where it belongs. The headline act at the inauguration is Jackie Evancho, who came second in America's Got Talent six years ago when she was 10. Other singers such as Charlotte Church have declined.